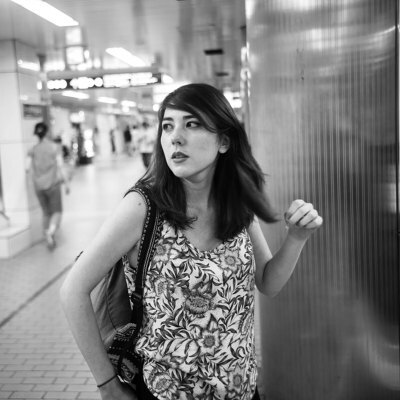 Travelling with an allergy can be a tricky thing, especially in places where you don't speak the language. A bit of research and preparation can go a long way in these cases, though, because it's better to be over prepared than under prepared. Peanuts are not a part of traditional Japanese cuisine, so it's a bit easier to travel to Japan than, say, Thailand. However, it's growing in popularity, especially in use of sweets, so it doesn't hurt to ask if you're unsure. 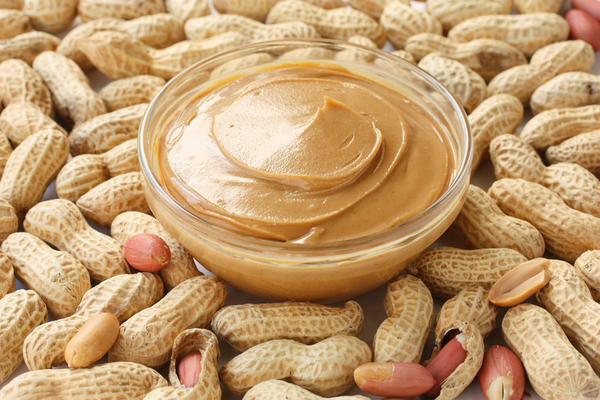 "Peanut" and "allergy" are both imported words, so they sound very similar to the English equivalent. I've tried my best to write a pronunciation guide, which I know will get some angry comments, but I feel that people who don't know Japanese will have the easiest time with this type of pronunciation. The traditional Japanese is 落花生, but most people just say "piinatsu" and you will be understood. There are many different allergy cards online as well, in case you want a premade version. You should also prepare beforehand. Travel insurance is a good idea, especially if an accident happens and you need to go to the hospital. There, you can get treatment for a reasonable price. You can also prepare by bringing antihistamine medication, though be careful about importing certain types of medication and certain quantities into Japan. 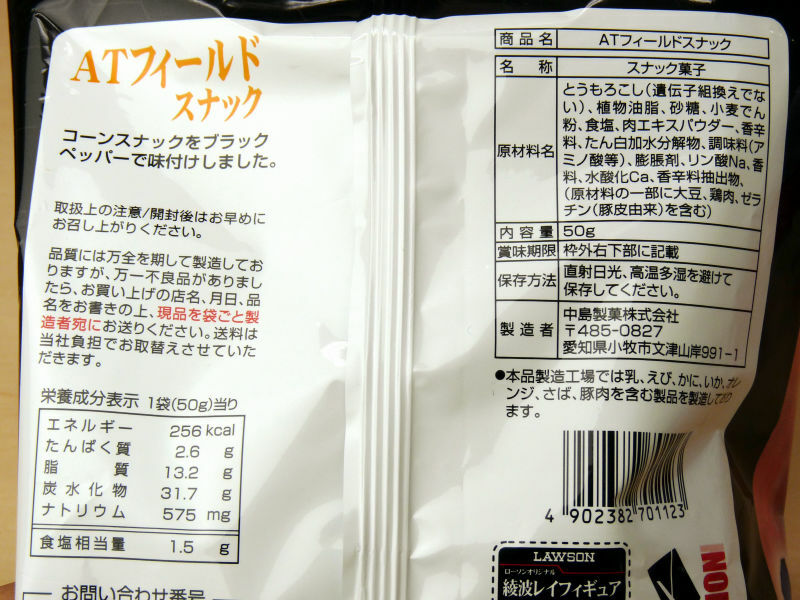 The ingredient lists are located on the back of packaged foods, but sifting through all that Japanese can be a bit tiring on the eyes, so it's easier to simply ask an employee by showing them your card. Like previously mentioned, watch out for baked goods, but also be careful about ramen. Sifting through all that can be a challenge, especially if you're not familiar with the language! Overall, there shouldn't be very much difficulty navigating in Japan with a peanut allergy, especially if you're prepared and don't mind asking for help. It's not an ingredient used very often in Japanese cooking, but you should watch out just in case. Cannot stress the importance of a good travel insurance. We bought www.csatravelprotection.com because they offer a virtual doctor that we video-ed with during a Japan trip to ask about medical facilities.